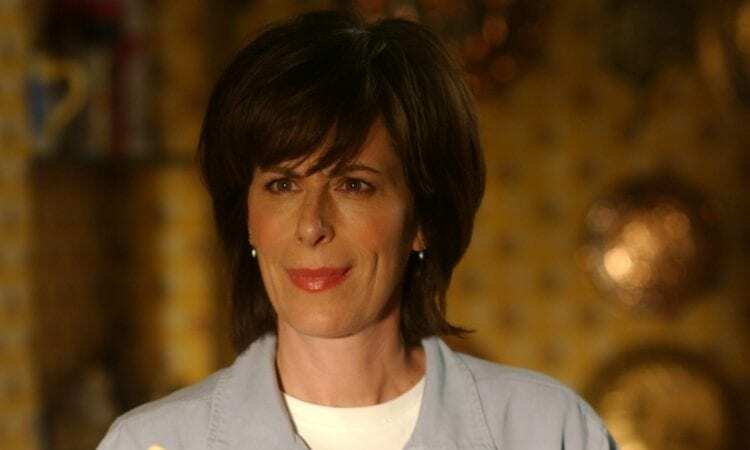 This Is Us is adding another iconic TV mom to their roster of impressive guest stars as Malcolm in the Middle alum Jane Kaczmarek will be appearing on an upcoming season three episode of the Emmy nominated drama series. Married…With Children’s Katey Sagal guest-starred during season one, That 70’s Show’s Debra Jo Rupp appeared in an episode of season 2, so casting Kaczmarek, who played the raging yet lovable Lois on Malcolm for seven seasons, is the perfect way to continue the tradition. While it’s uncertain where Kaczmarek’s character will fit in the This Is Us timelines, EW can exclusively report that she will be playing “a liberal university professor and scientist who is described as intelligent, warm, and down-to-earth.” She marks the third guest star that This Is Us has announced for its upcoming season. 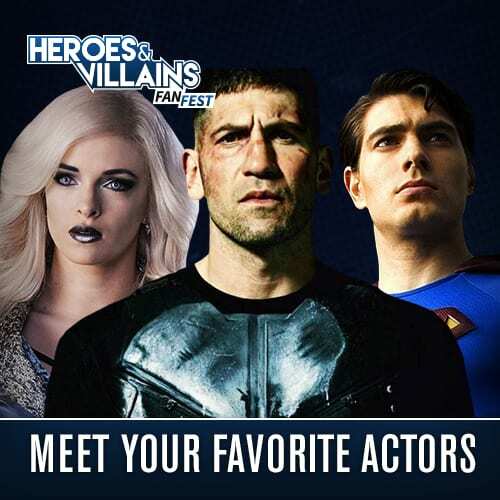 The first was Daredevil alum Rob Morgan who will be playing Solomon Brown, “a city councilman who oversees the district where Randall’s late birth father William lived” and Michael Angarano who will be stepping in to play Jack’s mysterious brother Nicky. 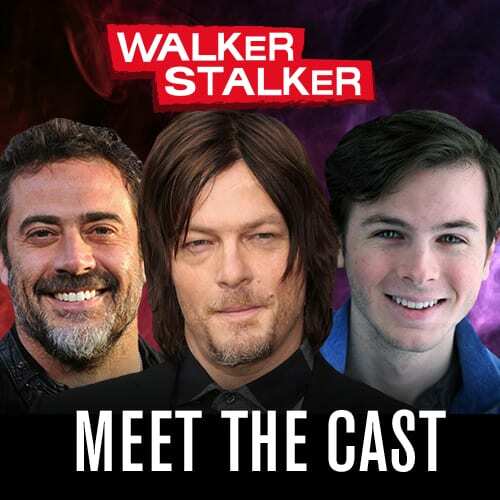 Kaczmarek is best known for her role as Lois on Malcolm in the Middle, which also starred Bryan Cranston and Frankie Muniz. She received seven Emmy nominations for her role as the short-fused mother of five boys on the Fox sitcom, which ran for seven seasons and 151 episodes, but never took home the win. She has recently appeared in Netflix’s 6 Balloons and Dax Shepard’s directorial debut CHIPS. 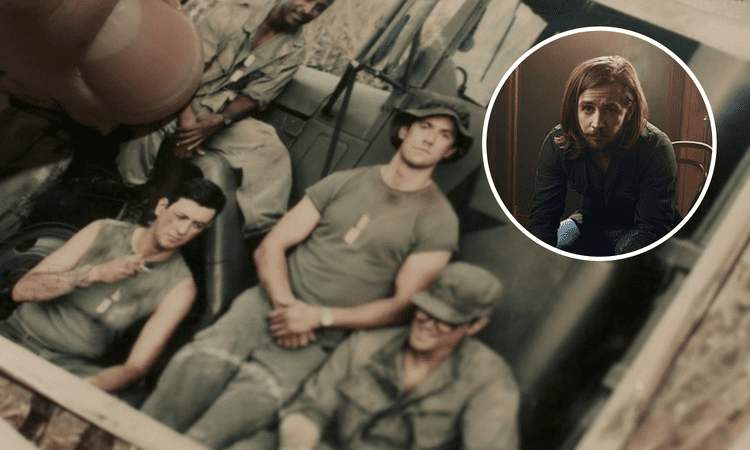 This Is Us season 3 is expected to elevate its impressive storytelling narrative to the next level by starting to incorporate flash-forwards as opposed to the typical flashbacks. Justin Hartley has warned that Kevin’s flash-forward from the season 2 finale of him traveling to Vietnam to learn more about his father will have shocking results and the series plans to spend a whole episode on Toby, unraveling his depression-laden flash forward. 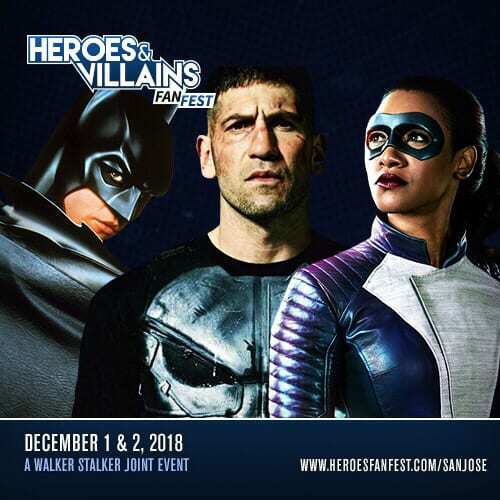 Fans can also expect to learn more about who that mysterious “her” is from the flash forward of Randall and Tess as well as more about the early days of Jack and Rebecca. Are you excited to see Kaczmarek guest star on This Is Us? 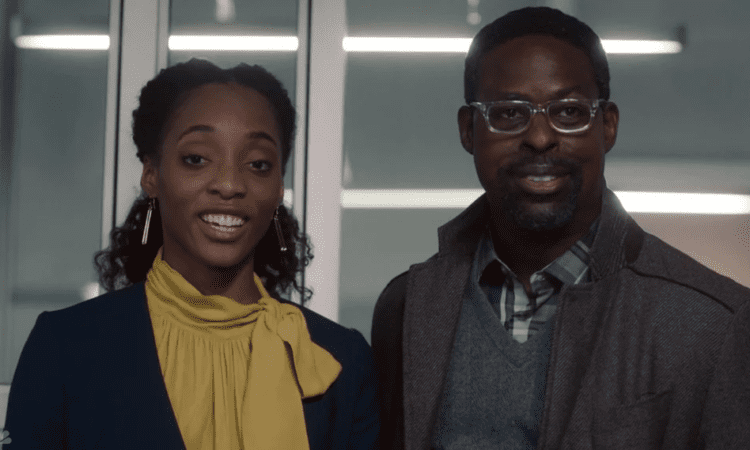 This Is Us returns for Season 3 on Tuesday, Sept. 25 at 9/8c on NBC.